Home lighting is a crucial factor in interior design. Not only is it the source that shines down on the rest of your home decor, it has the ability to impact any room. Home lighting can even affect paint color. While it looks one shade in the store, it could look like a different shade when brought into the light of the room. The right home lighting will serve as both a decorative element and a functional element. Whether the goal is to create a specific mood for each room or to add an extravagant, eye catching piece, a lighting fixture will get the job done! From making a beneficial first impression in the entryway to adding a statement piece to a room that’s seen by many eyes, ceiling lighting illuminates the whole space from above while bringing in some flair. The types of ceiling lighting include chandeliers, pendant lights, island-billiard lights, and more. Chandeliers can be simplistic, fancy or somewhere in between, which makes them easy to incorporate in different areas of the home. A common area for chandelier placement is in the entryway or foyer, some in which can be seen from the front of the home from a high window, a bonus for curb appeal. Another area is the dining room. Being that the dining room is associated with important occasions, it makes sense that such a piece would be placed in there as well. Pendant lights are a versatile choice. With numerous options of shapes, colors and designs, this lighting style is suitable for wherever it’s desired. They’re also easy to mix and match with other types of pendants. While mixing and matching, try hanging them at different lengths to make your very own look. Island-billiard lights are hung right over a kitchen island, workspace, art table, or pool table. 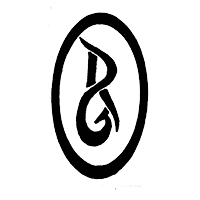 With their unique shape, they can illuminate the entire surface. While being an additional piece of decor, island-billiard lights are very much for function. 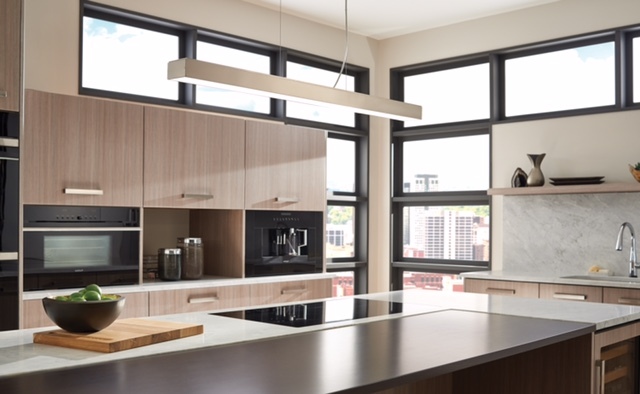 For the kitchen, workspace or art table, the goal is to provide a source of light that will assist in the project being done. For the pool table, it’s about enjoying the game and allowing the players to have as much control as they can – a fine example of home lighting having an impact on experience as well. Wall lighting is just as much wall decor as wall art, clocks and decorative shelving units. Bathroom specific wall lights, sconces and swingarms may be on the smaller side, but they make for a powerful addition. It’s beneficial to have both ceiling lighting and wall lighting for decorative and functional purposes. Layering lights in different levels of the room helps to better illuminate it. Most bathroom lighting products are structured to work well with vanities and baths. This is not only due to the function needs, being that most of getting ready takes place in front of the vanity, but to set the desired mood. Relaxation is often a desired mood for the bathroom, so having the option to dim the lights above the bathtub or mirror is a plus. 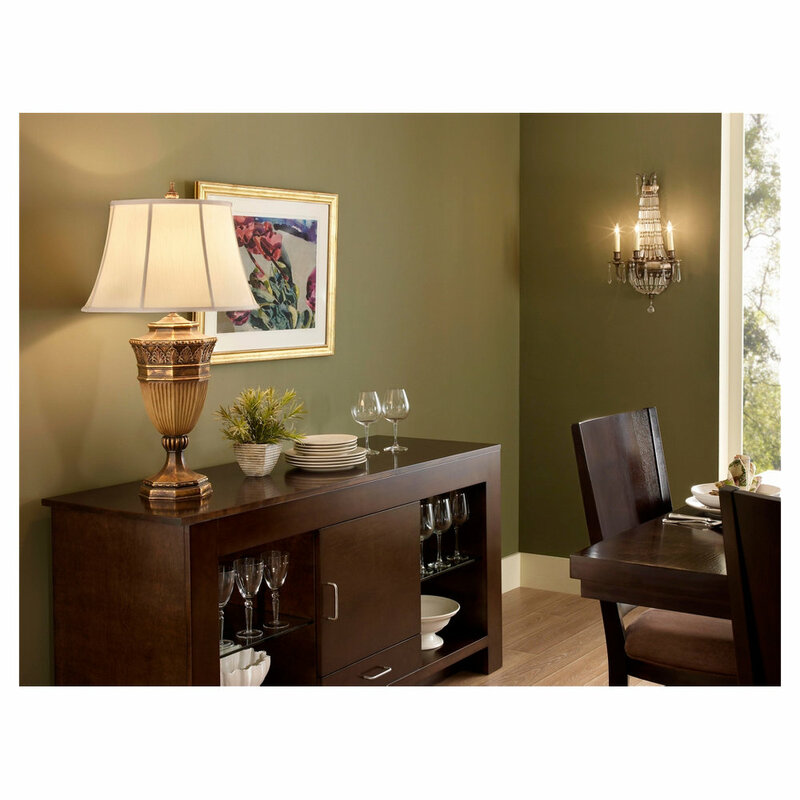 Sconces are ideal for acting as an accent piece in a room, but can also spice up the hallway. Being that they have just enough decorative flair without taking up too much space, they’re easy to incorporate. Sconces can be a beneficial safety feature in a dark hallway at night, or provide a source of light while going up the stairway. A swingarm light is a decorative piece that is there to serve a purpose, but can be easily folded away to increase space. Swingarm lights are a great addition in the bedroom, especially for readers. 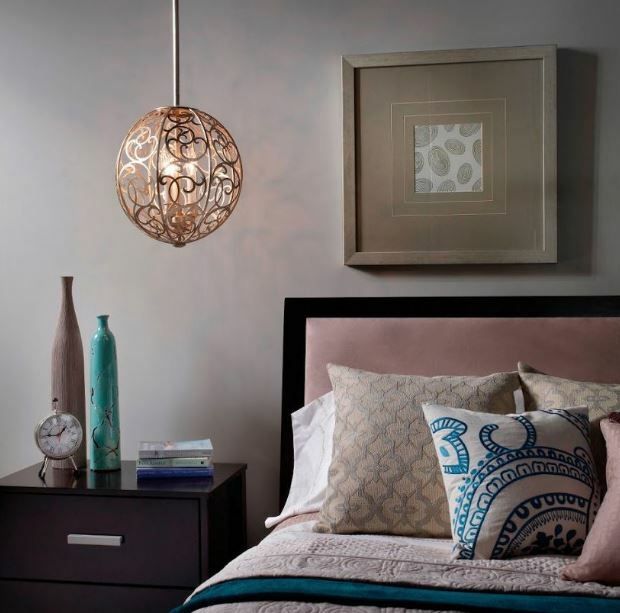 Avoid taking up space on your nightstand and swing out this light fixture whenever you’re in need of it. This leaves more room for books and other items. Lamps add another level of lighting, as well as more decor. A table lamp is the perfect source of light for the corners and sides of the room, depending on where your tables are located. These areas are generally in need of a little extra light, being that ceiling lights are often centered and natural light may not reach the corners or sides fully. Plus, they add more of that decorative flair we’ve been talking about! A similar thought process can go into floor lamps. They’re also useful for areas in which tables aren’t located. 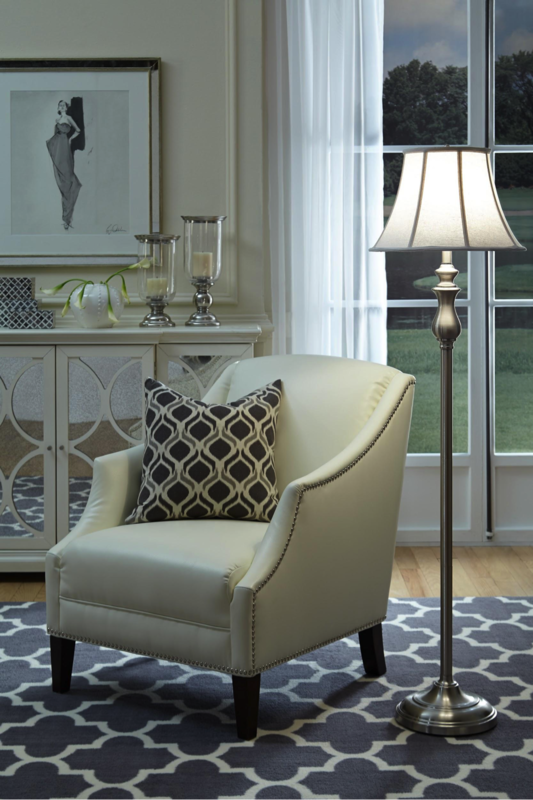 Place the floor lamp next to your favorite reading chair or in the corner of a foyer. If you choose to place it next to a chair, a good idea is to find a lampshade that will compliment it well. Desk lamps can turn a simple work area into a personalized one. The lighting is also designed to be a certain distance from the work’s surface. 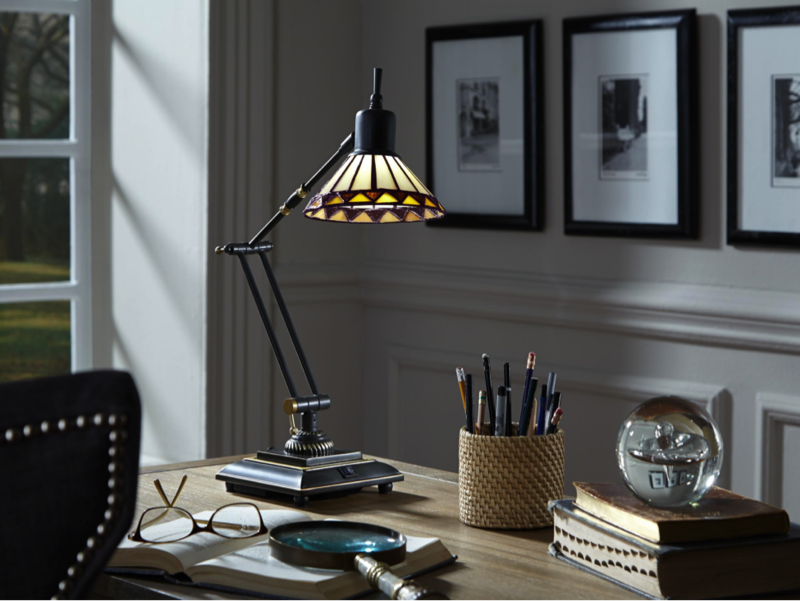 Desk lamps can make a small space decorative without disrupting the tasks that the space was originally created for. The innovation of home lighting proves that it should be utilized for more than a source of lighting. Home lighting can fulfill decorating, mood and functional needs, so it’s best not to neglect this area of interior design. 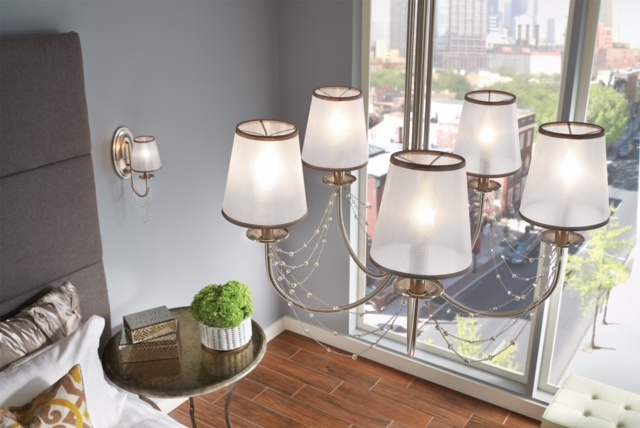 Author Bio: Valley Lighting & Home Decor is a home decor and electrical supply company located in Ansonia, Connecticut.